Looking For a Toilet Bowl Cleaner That Cleans Your Toilets For You? Rubbermaid AutoClean Is The Answer! Cleaning toilets and urinals in both and offices has now been made easier and more convenient. This has been facilitated by the availability of automatic toilet cleaners. These particular cleaners use state of the art technology to clean bathrooms without regular intervention of anyone. This means that through these cleaners the toilets and urinals are able to stay clean at all times. The importance of this is that it helps in maintaining hygiene at all times. It also eliminates the need to spend time and resources to clean the bathrooms. Some of the top automatic toilet cleaners are available at TouchFree Concepts where there are various high quality products. The main products are the Rubbermaid automatic toilet cleaners. Among these products include the Rubbermaid AutoClean Replacement connection tubes. 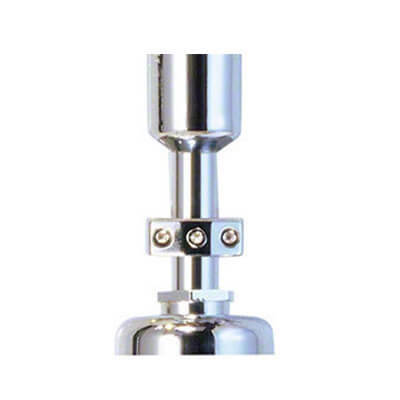 This particular tube is made using stainless steel which means that it is durable and does not rust despite coming into contact with water. The tube is compatible with the Rubbermaid AutoClean package and in fact it comes with this particular package. Another product available is the Rubbermaid AutoClean replacement saddle kit which is meant for the three quarter inch sparge pipe. This replacement saddle plays an important role in making toilet cleaning more convenient in an automatic manner. It is made using high quality materials which enable it to perform optimally at all times. This replacement saddle comes with the original package and as a result one does not have to keep on buying new ones. 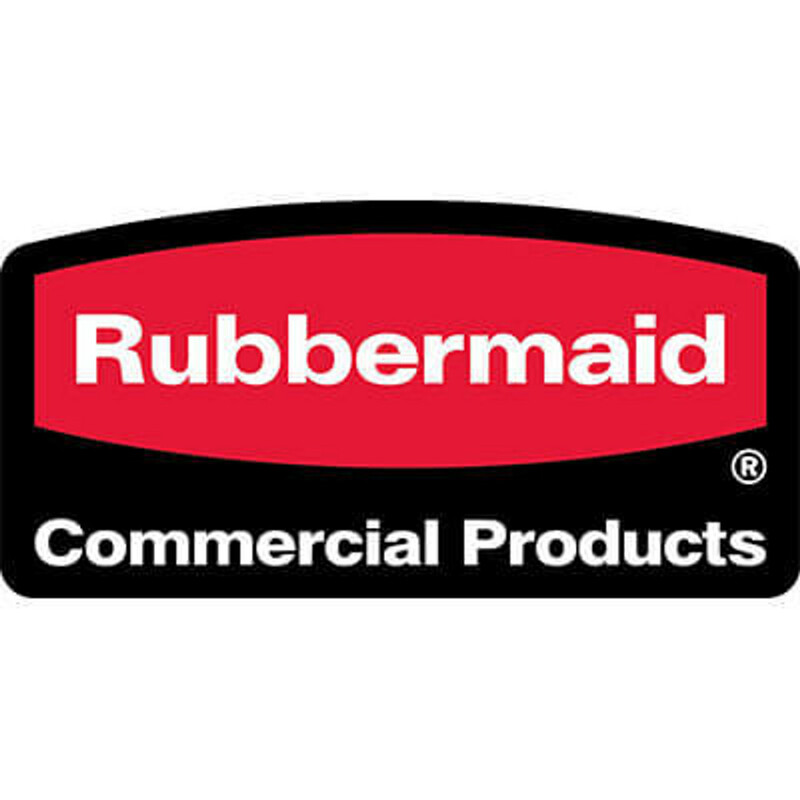 The Rubbermaid AutoHygine system is also another helpful product that is available at TouchFree Concepts. This particular product is made to provide innovative and economical automatic toilet cleaning solution. It works by ensuring that enters even in the hidden places where contamination usually happens. It also enhances the hygiene of the urinal and toilet by removing the germs that might be developing because such germs can easily cause different types of health issues. It is meant for Zurn and Sloan flush valves. It is also made using chrome which means that besides being durable it is also attractive. 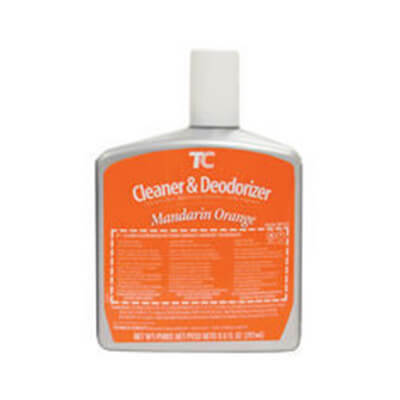 The other helpful products include the Rubbermaid AutoClean Mandrain Orange Cleaner and Deodorizer refills. 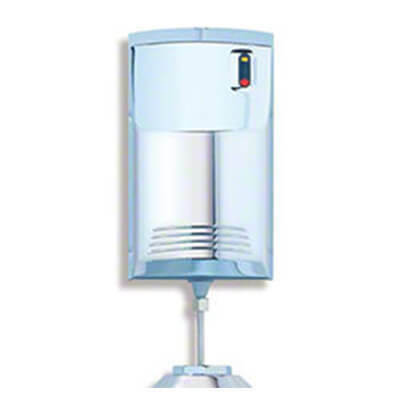 These refills reach even the hard to reach areas consequently ensuring that they eliminate all the unwanted substances. They also play an important role of eliminating any kind of odor in the urinals and toilets therefore allowing people to just enjoy the fresh air. They come in a case of six and their use is easy where they can be used by almost anyone. The main benefit of using the various automatic toilet cleaners is that they make bathroom cleaning easy. Every Rubbermaid automatic toilet cleaner does not require to be monitored because it can work automatically. Furthermore, the various cleaners work 24/7 which ensures that the toilets and urinals remain clean at all times. Another benefit of doing automatic toilet cleaning is that hygiene is significantly enhanced. This is helpful especially considering the number of health conditions that can be caused by poor sanitation. With the automatic cleaners one will be assured of proper sanitation inside the bathroom in the office or home even at night or any other time. Therefore, automatic toilet cleaning is helpful especially when it is done using the right cleaners such as the ones available at TouchFree Concepts.